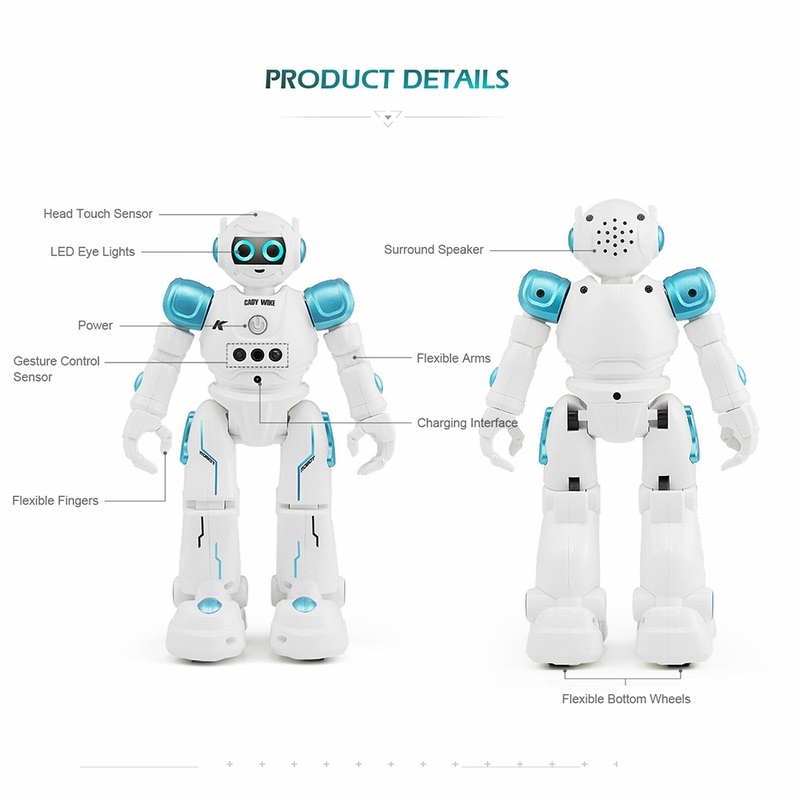 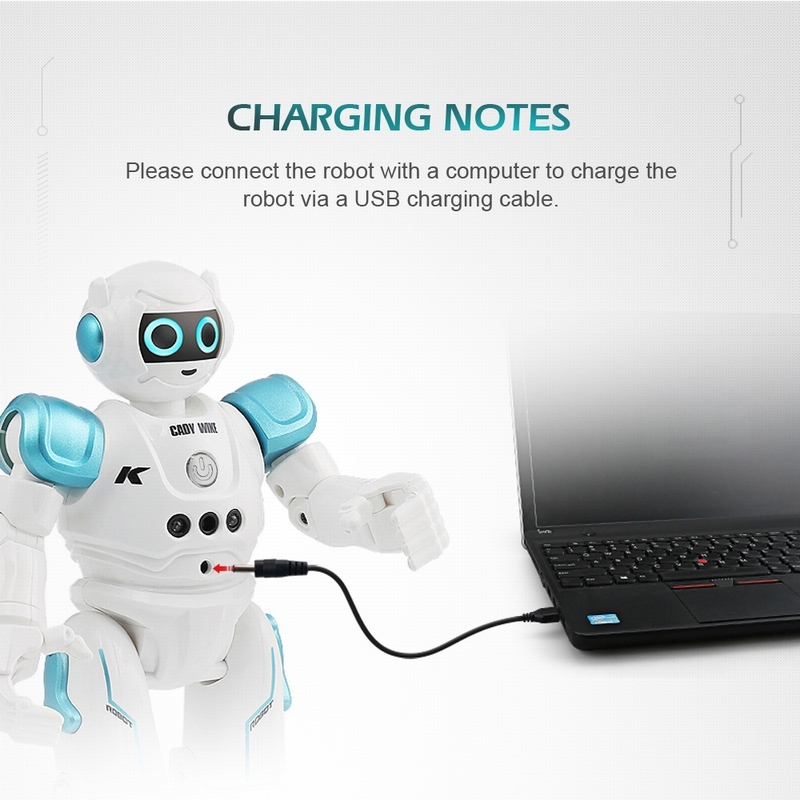 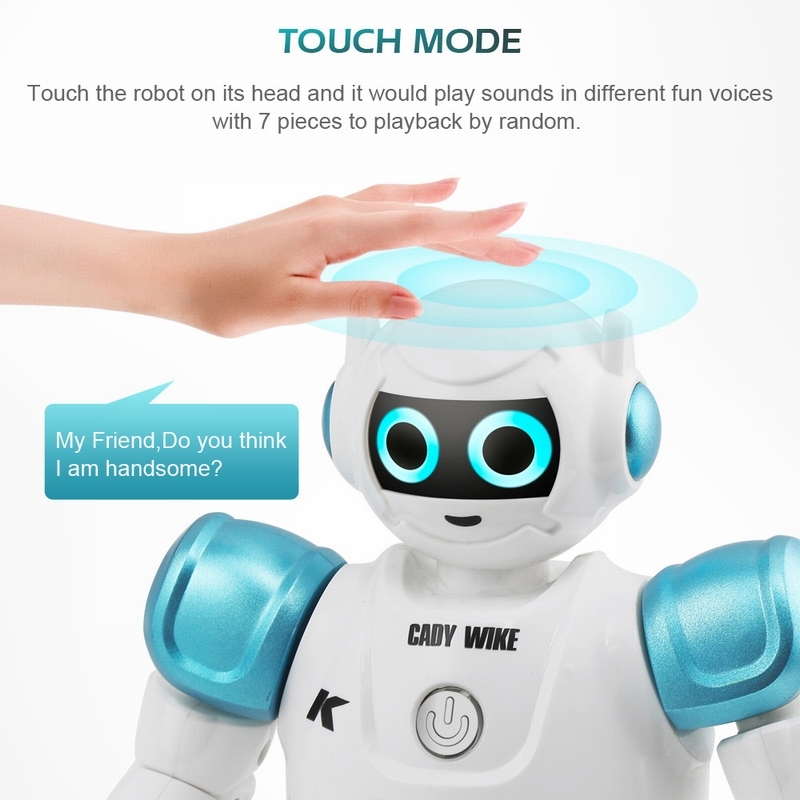 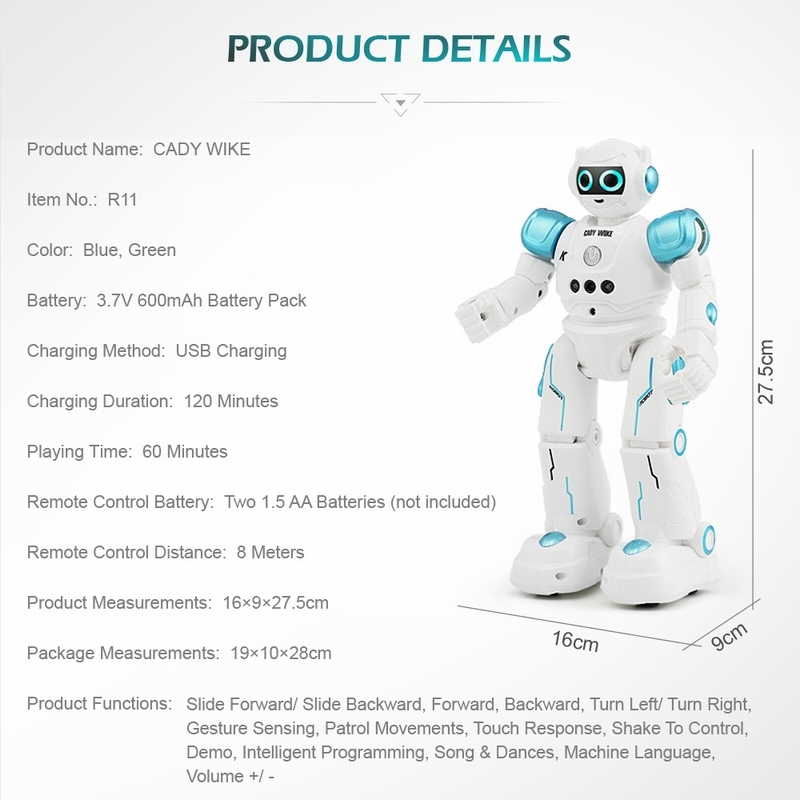 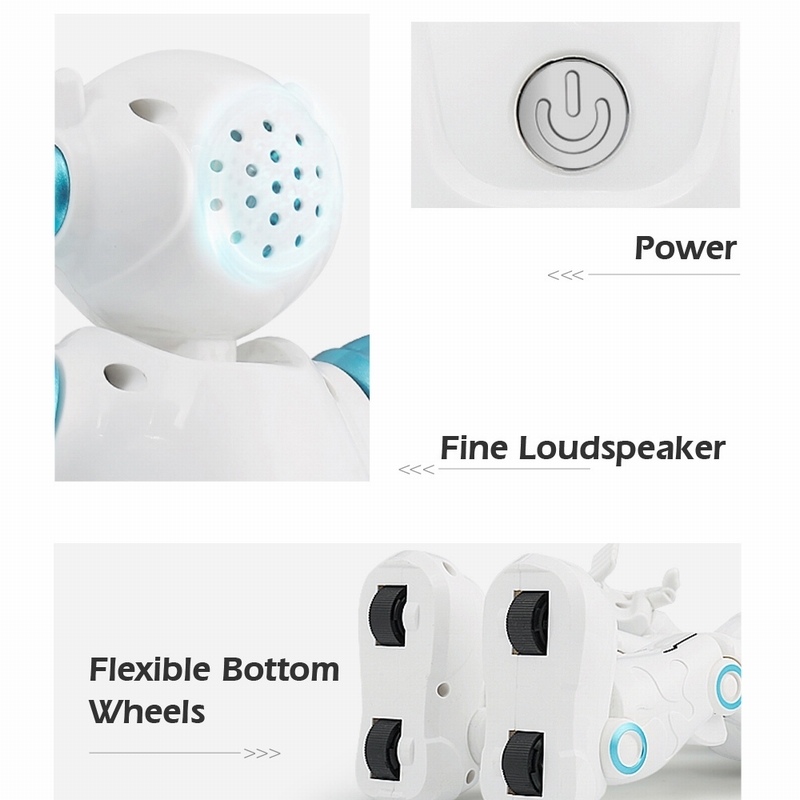 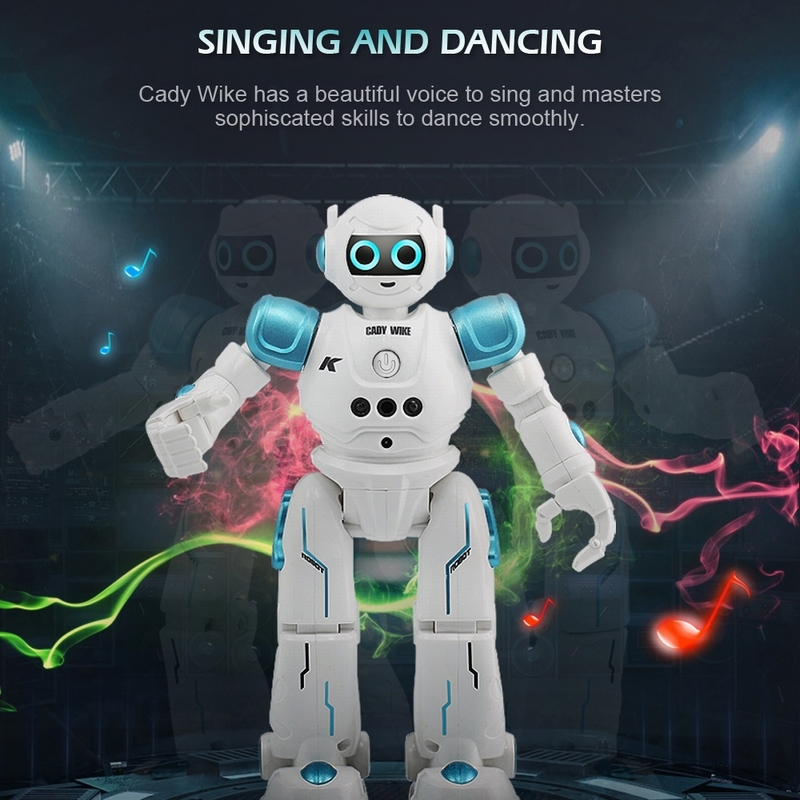 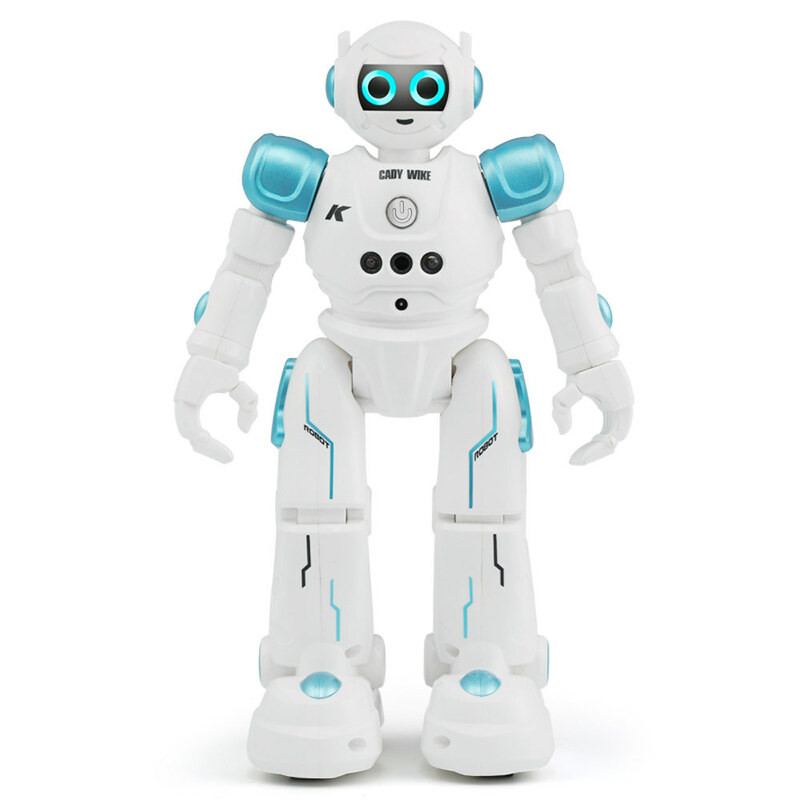 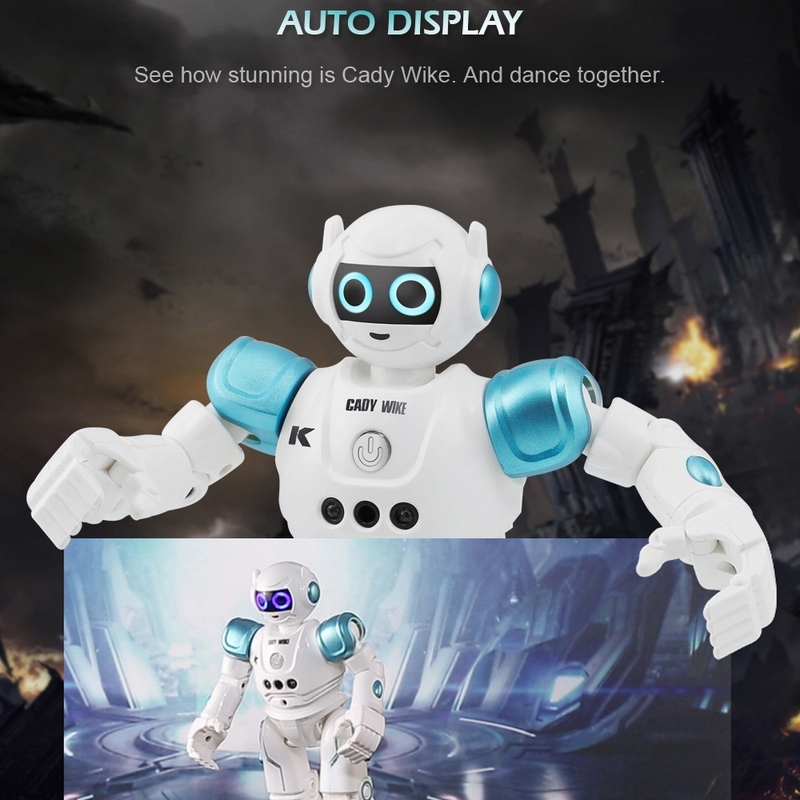 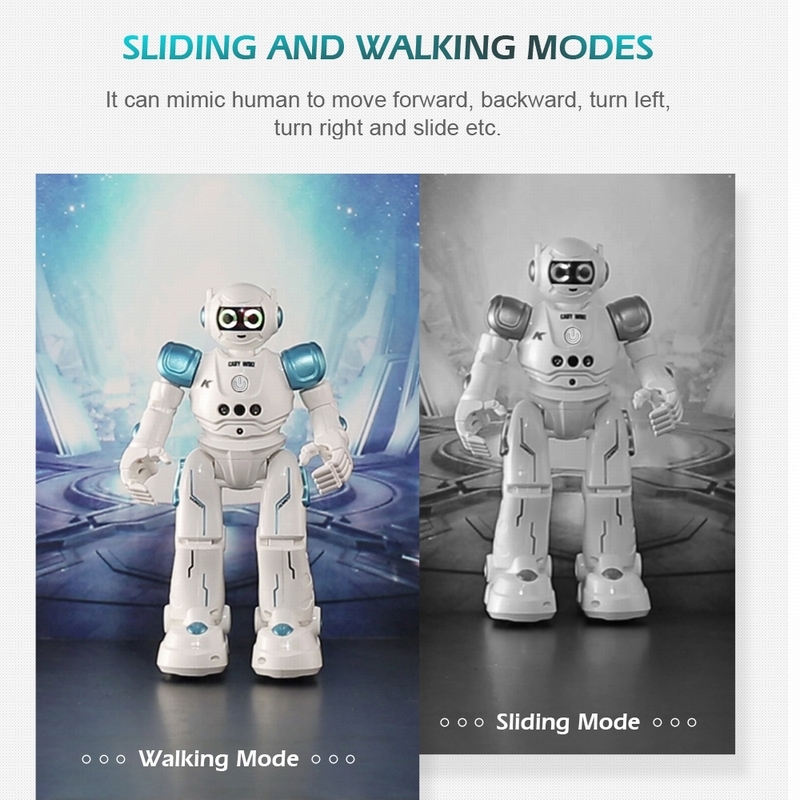 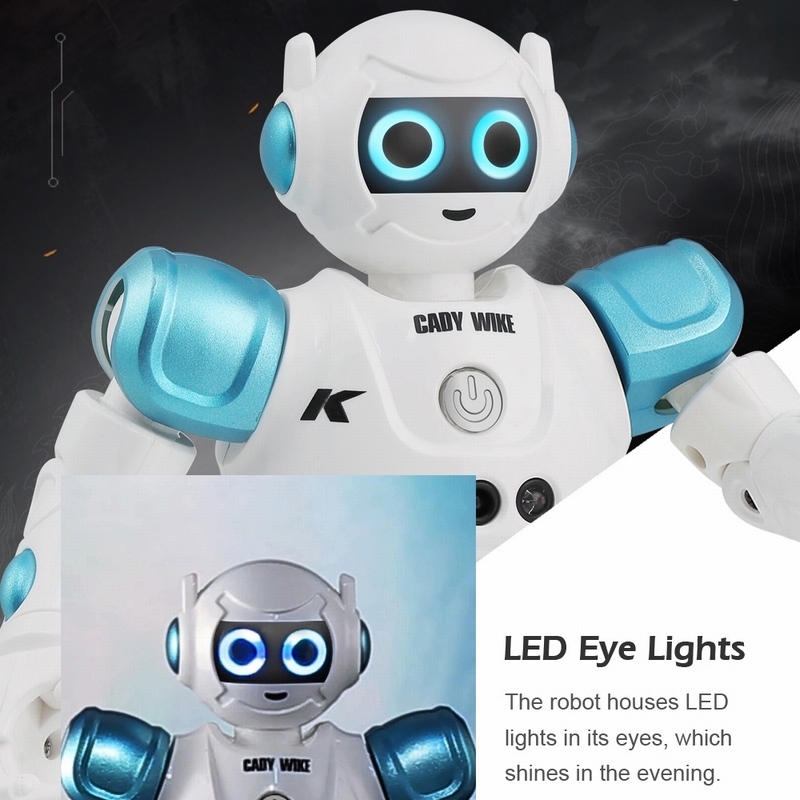 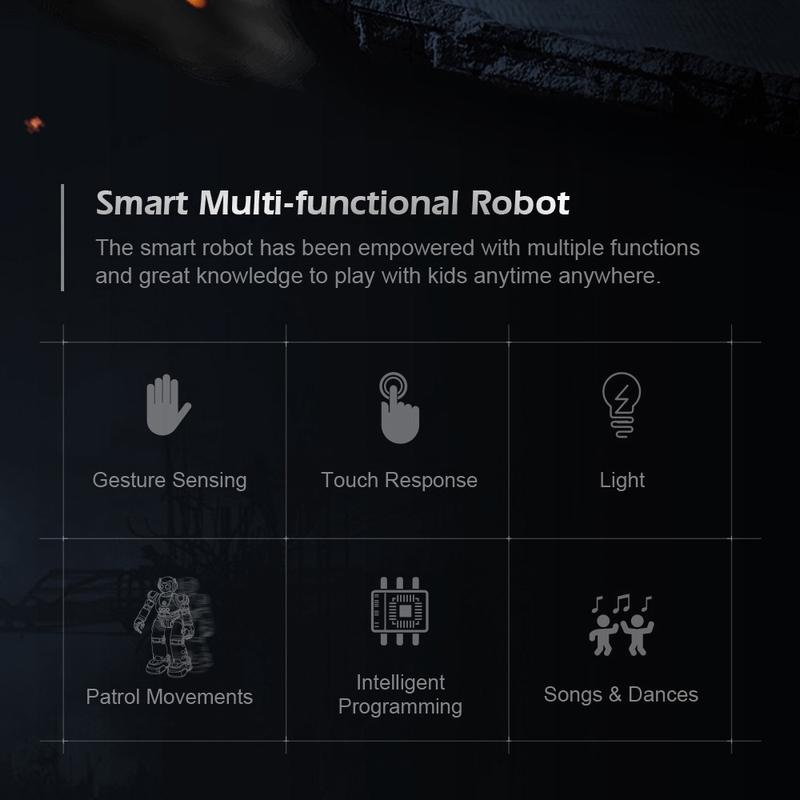 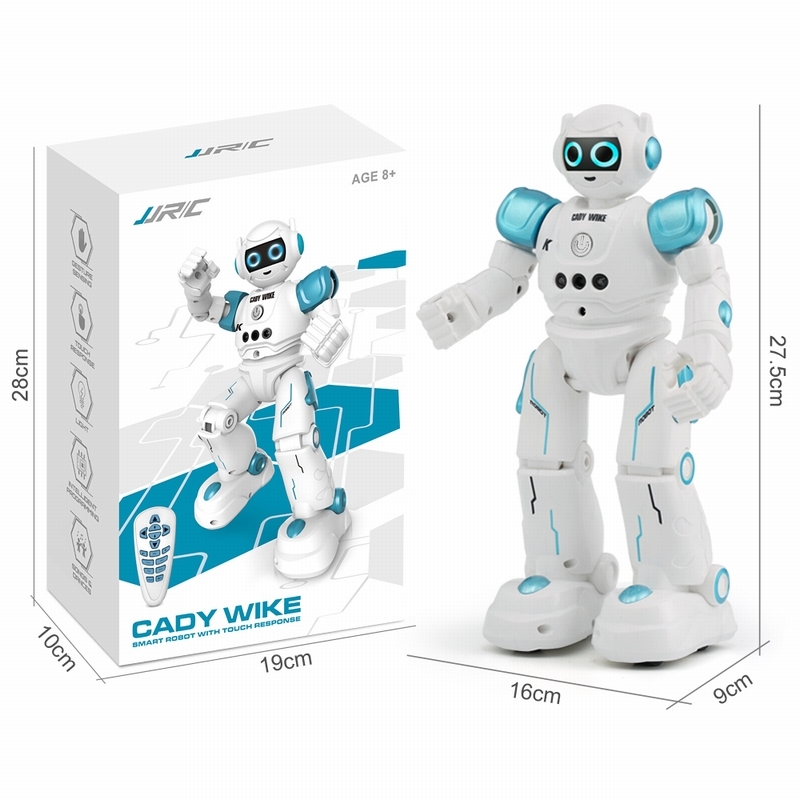 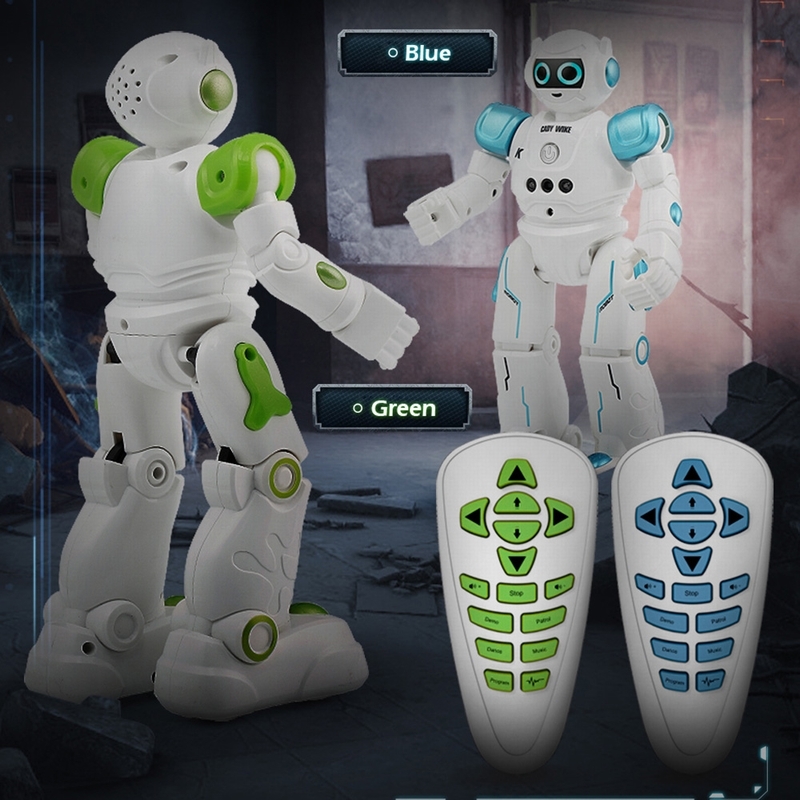 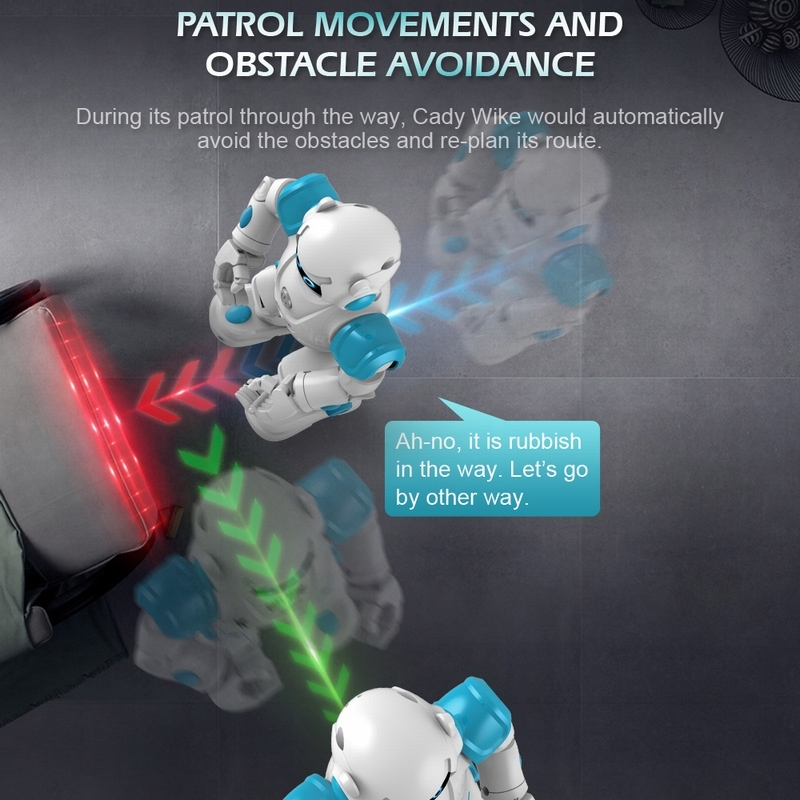 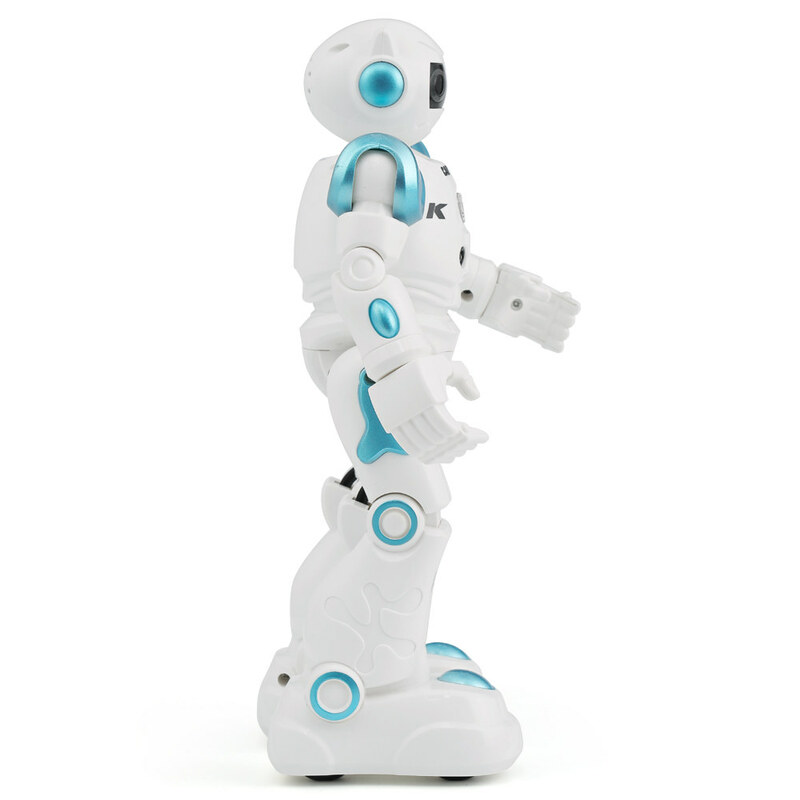 JJR/C R11 CADY WIKE Intelligent Robot with exquisite craftsmanship, excellent appearance and perfect quality has been empowered with multiple functions, such as Auto display, Gesture Sensor, Program, English, Colorful light, Dynamic music and dance, Patrol movement and obstacle avoidance. 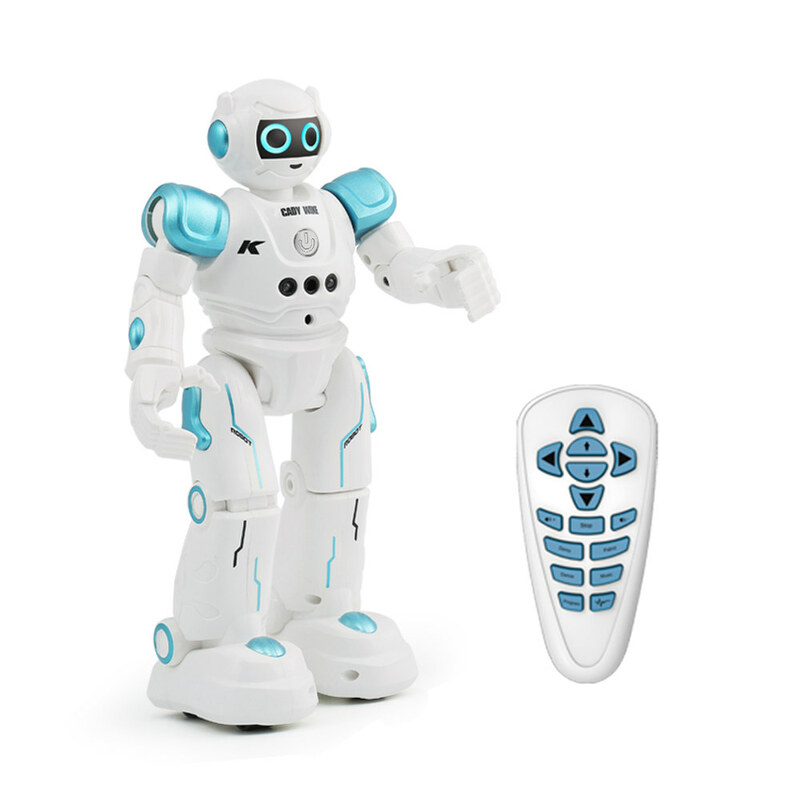 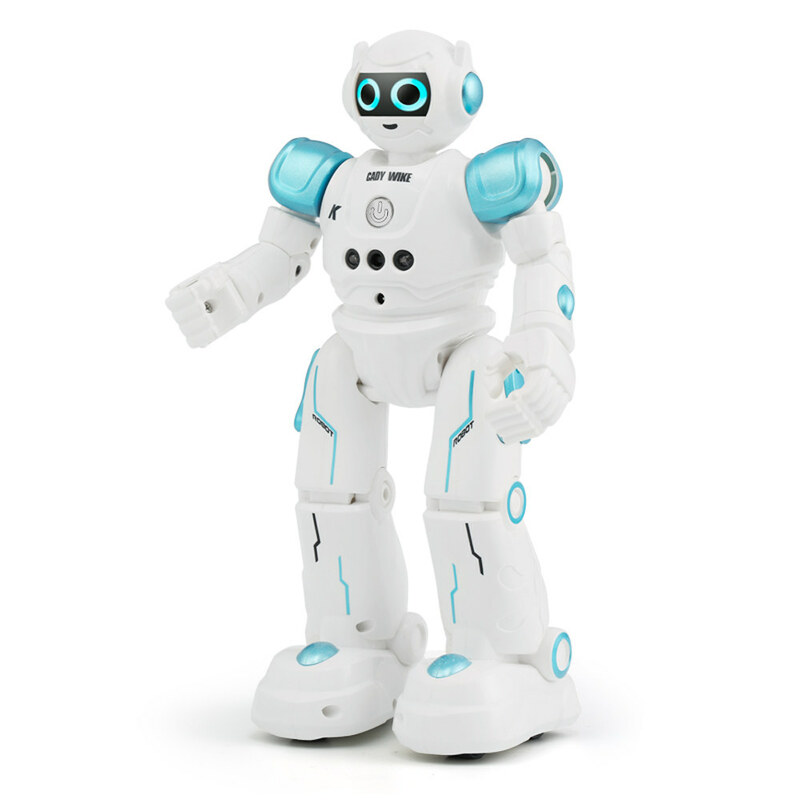 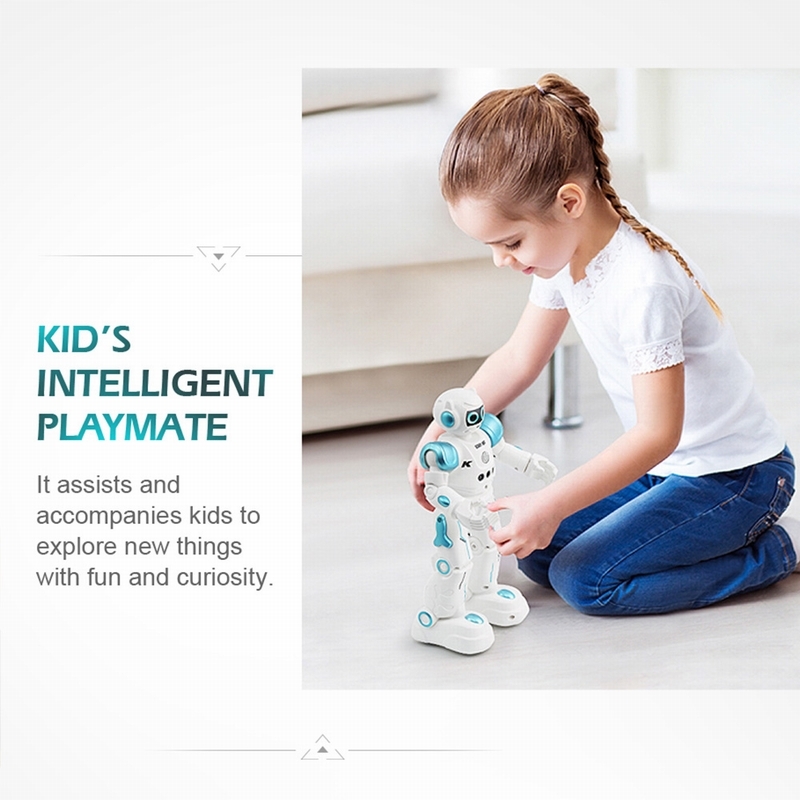 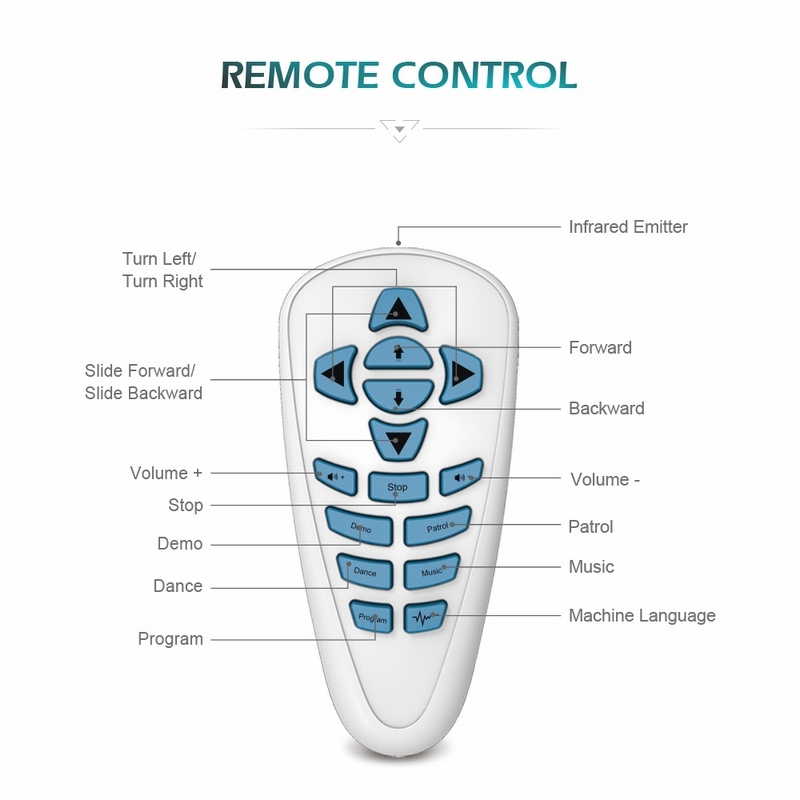 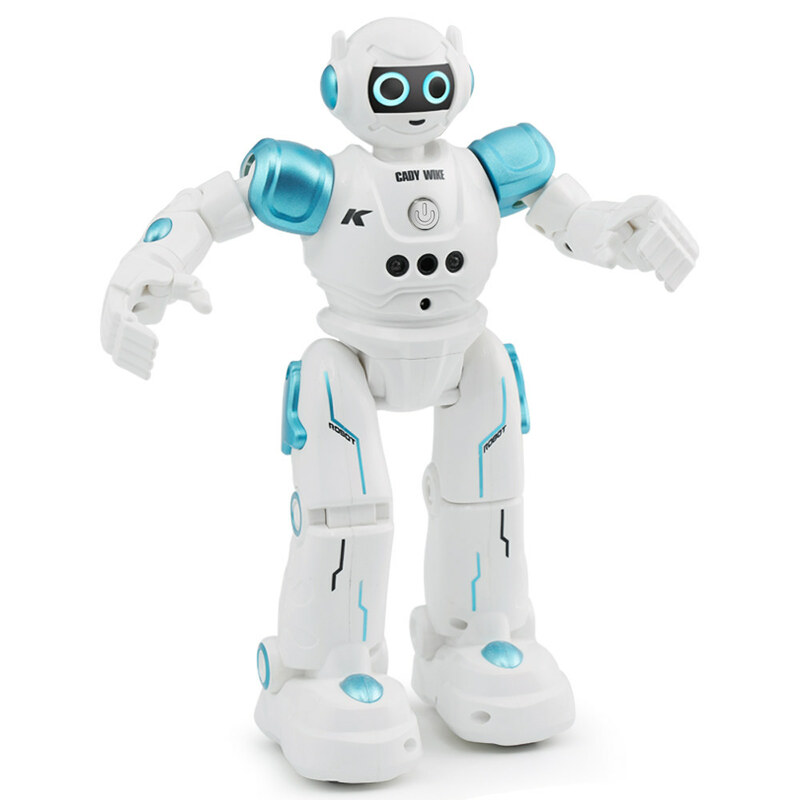 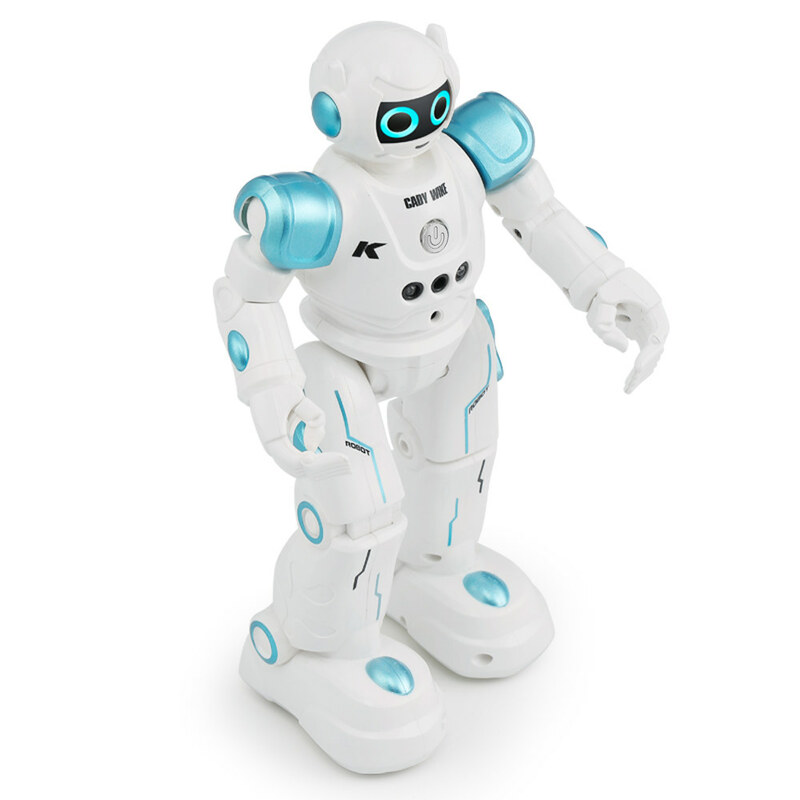 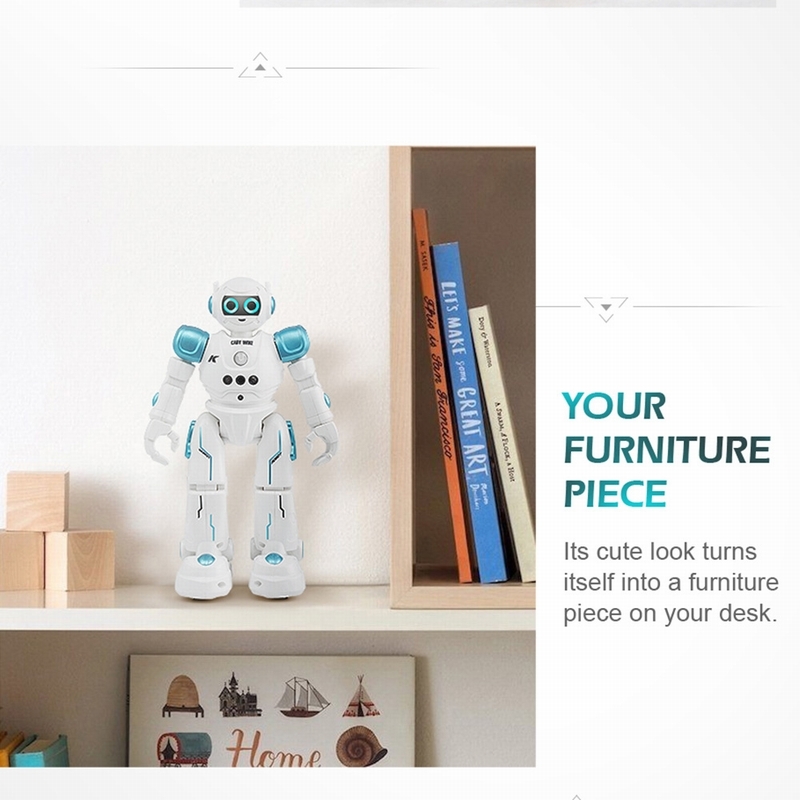 It assists and accompany kids to explore new things with fun and curiosity. 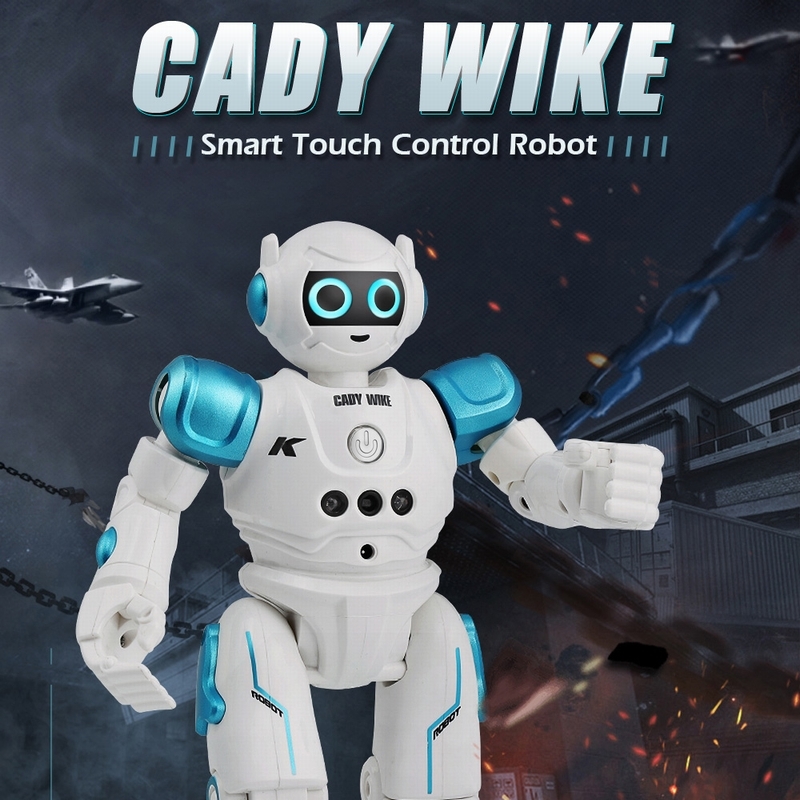 With those amazing functions, CADY WIKE will be dramatically welcome among child and provide unprecedented delight for children. 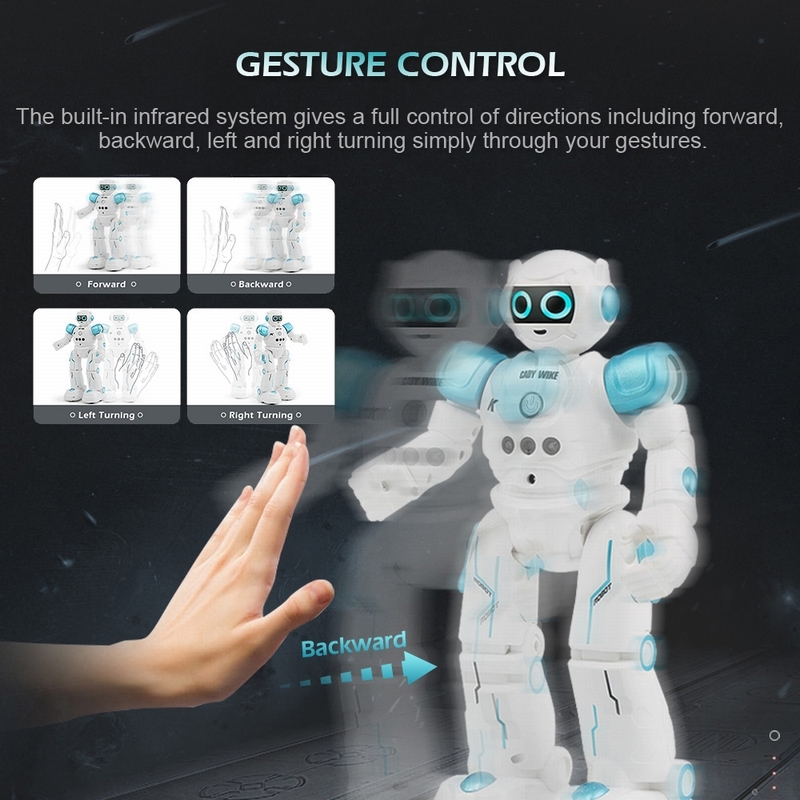 Come on, this is a perfect gift and companion.